The mammals, also known as Hodgson’s bats, belong to a species of vesper bat that has been designated as the 452nd natural monument in the nation and are also on the endangered list. It was in January of 2007 that the bats were discovered inhabiting a cave within the village. 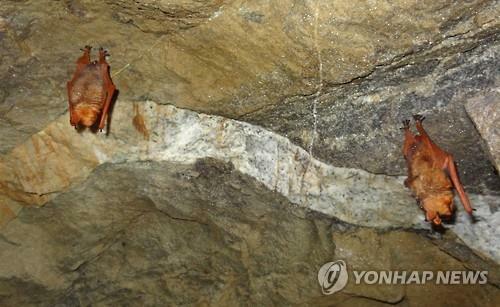 At the time, the Korea Natural Environment Institute reported that there were 39 copper-winged bats. The National Institute of Biological Resources, in a 2016 survey, found that there were 43 copper-winged bats in hibernation. The institute is expected to carry out an investigation on the population distribution of all endangered animals in this region. The village, famous for its bats, will be undergoing a total revamp. 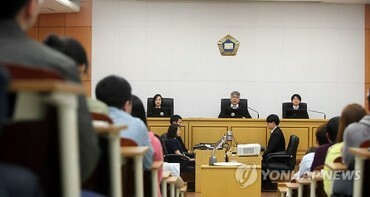 The municipality will spend over 470 million won to create a promenade and hiking trail in the village and will transform a small stream into an ecological system. Ginkgo trees with leaves that resemble the hues of the bats will be planted, and sculptures of the bats will also be erected. A local district official said that the village will be turned into an area full of vitality by improving the landscape of the region. 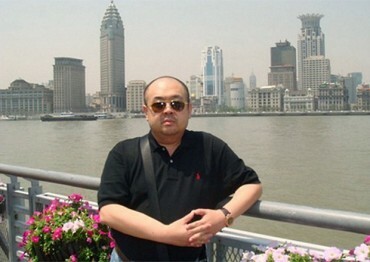 What Will Happen to Kim Jong-nam’s Body?